Wiley’s giving away 100 songs to you for free! Yea, I think he’s lost his marbles. 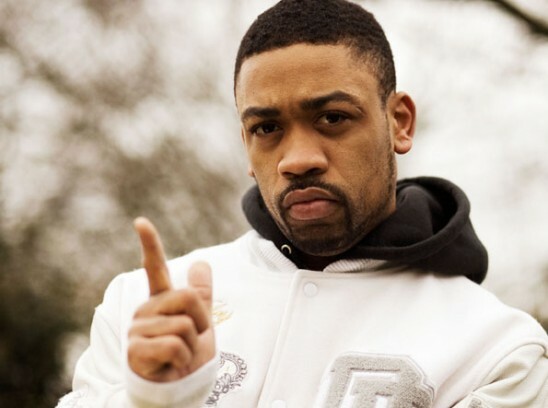 If you like Wiley, then click here to download all 100 songs that he’s decided to give away for free- I’m not sure I can deal with all that much Wiley! For those of you outside of the UK, Wiley is one of the masters of Grime music: you either love it or you hate it. Zip file 3 has a new song featuring The Streets called ‘Don’t Hide Away’ which I kinda like.